Welcome to Downtown Lending Group, we are a mortgage banker service in Vacaville, CA. If you have been searching for an honest and reliable mortgage banker in Vacaville, or the surrounding Solano County area, then look no further. We look forward to putting our mortgage banker services to work for you today! "Deanna was the best loan consultant I could have asked for purchasing our new home! She went extremely above and beyond through the entire process. ... more "
"Deanna and the Downtown Lending Group team were an absolute pleasure to work with. As a first time home buyer, I had many questions and concerns ... more "
Downtown Lending Group is a Mortgage banker service in Vacaville CA. Deanna Shimboff, Branch Director & Sr. Loan Consultant will assist you in choosing the very best mortgage program tailored especially for you. 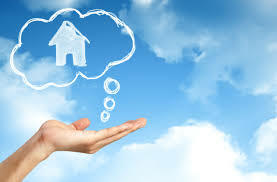 Whether you are purchasing your dream home or refinancing your existing home. A convenient, online mortgage resource, combined with the latest information technology with top-notch personal mortgage banker services. Downtown Lending Group Vacaville, simplifies the mortgage banker experience and your mortgage home loan process, ensuring a smooth experience from pre-qualification to closing your home loan. Our goal is to always be the #1 residential mortgage banker in Vacaville CA and the surrounding communities. We always remember that we are only as good as our last mortgage/referral and treat each client as our most important priority, this is what makes us one of the best in Solano County. Check out our clients testimonials/reviews on Google. Downtown Lending Group has developed strong relationships with over 60 lenders and, the company's team of mortgage banker professionals is able to negotiate the most competitive terms in the industry. With Downtown Lending Group, our company's exceptional real estate and financial expertise are at your fingertips. Inquire about a loan. Get pre-qualified. We've got a stellar reputation in the Vacaville community. Downtown Lending Group Vacaville, is dedicated to providing our clients with the highest quality Mortgage Lender services combined with the lowest mortgage rates available in the Vacaville CA area. Our outstanding Vacaville mortgage banker professionals will work with you one on one to ensure that you always get a Mortgage Loan solution that is tailored specifically to meet your Mortgage Banker needs. 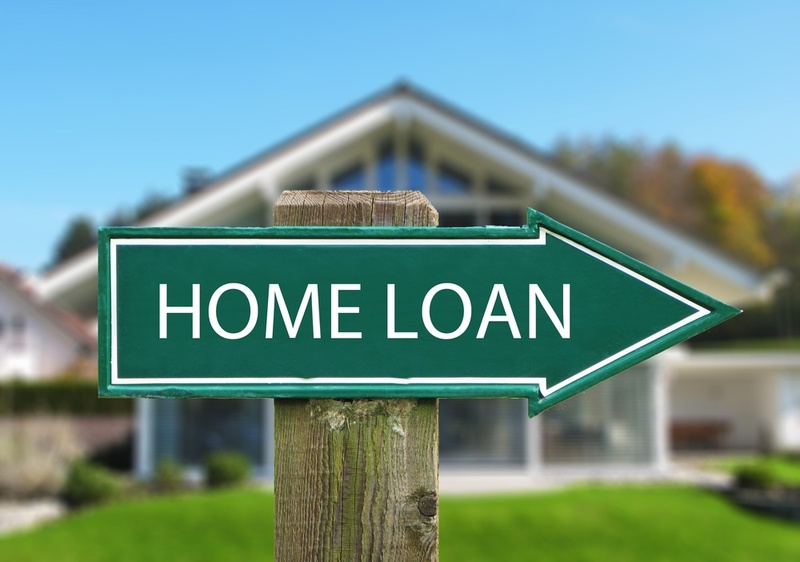 Whether you are purchasing your dream home, refinancing an outstanding home mortgage loan, or consolidating debt, our highly experienced staff of mortgage lenders can help you find the right home loan program at competitive rates no matter what your home mortgage loan needs are. Our ultimate goal is to create long lasting relationships with each of our valued clients so that we may continue providing excellent service for many years to come. Unlike many larger nationwide mortgage lender companies that are out there, at Downtown Lending Group Vacaville, your personal information will be kept secure and private. Looking for a mortgage banker in Vacaville? Congratulations on your decision to buy a new home! There are many important things to consider throughout the mortgage process, especially if you're a first-time homebuyer. Inquiring about a mortgage loan? Our online mortgage inquiry process is conveniently designed to allow you to stop any time and pick up where you left off. After you submit an inquiry, you can check loan status. Remodeling your home? If you are planning on remodeling your home - be it a kitchen, bathroom or backyard - contact one of our mortgage banker professionals who will help find the right mortgage loan for you.